Honor and develop your organization's top performers and future leaders by nominating them for the Agricultural Retailers Association Rising Stars Class of 2017. The Rising Stars program, sponsored by AGI Yargus, offers member organizations an opportunity to recognize, reward and develop high achievers and emerging leaders within the agricultural retail field. The purpose of the program is to provide a vehicle for member organizations to introduce a young or emerging leader to the Agricultural Retailers Association, it's activities and programs including the ARA Conference and Expo. Outstanding candidates include individuals who have not previously attended an ARA event and perform at a high-level deserving of special recognition. The conference provides participants an opportunity to engage with ARA's through a solid lineup of keynote speakers, educational sessions, exclusive networking events and a first-class trade show. 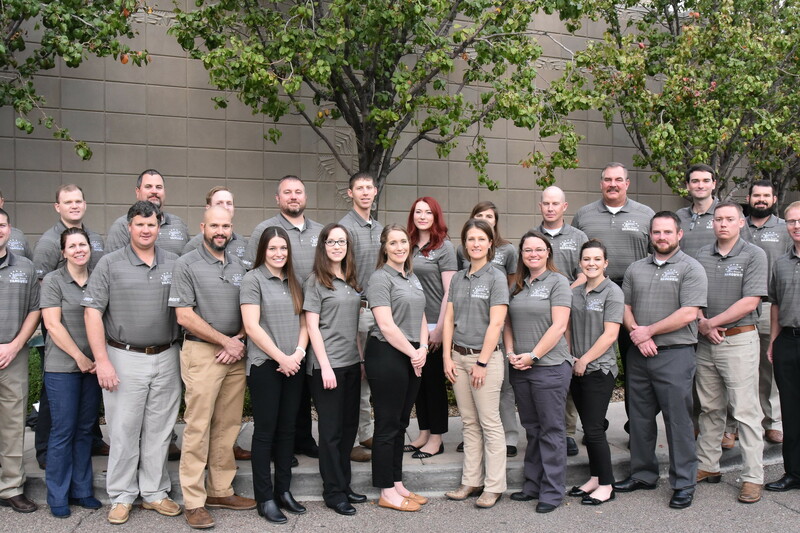 Future leaders gain a better understanding of regulatory forces and legislative pressures shaping how ARA acts regarding key issues facing ag retailers. Ryan Hahn, Eldon C. Stutsman Inc.
Katie McWhirter, Eldon C. Stutsman, Inc.
Sharon Cunningham, Alabama Farmers Cooperative, Inc.
Marie Ocafrain, Crop Production Services, Inc.
Andrea Tarble, Yargus Manufacturing, Inc.
Tom Curtiss, International Raw Materials Ltd.
Kathy Westcott, Crop Production Services, Inc.
Chris Beasley, Yargus Manufacturing, Inc.
Kyle C. Johnson, International Raw Materials Ltd.
Justin Hitchmough, electrical and information systems, Yargus Manufacturing Inc.